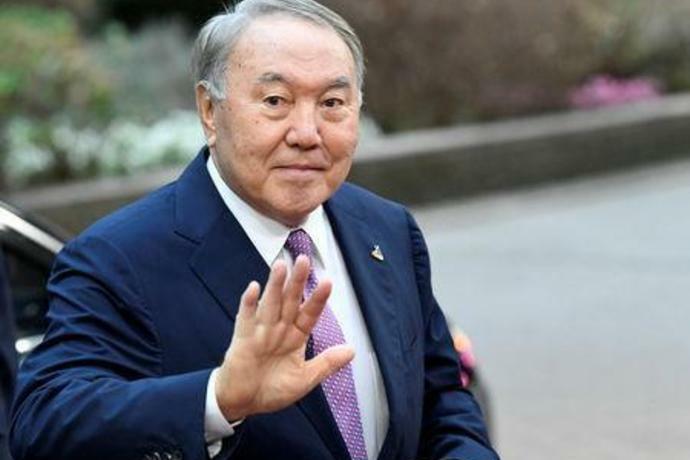 ALMATY (Reuters) - Kazakhstan's President Nursultan Nazarbayev unexpectedly resigned on Tuesday after three decades in power, in what appeared to be the first step in a choreographed political transition that will see him retain considerable sway. The Kremlin said Nazarbayev and Putin had spoken by phone earlier on Tuesday, but declined to disclose the content of their conversation. 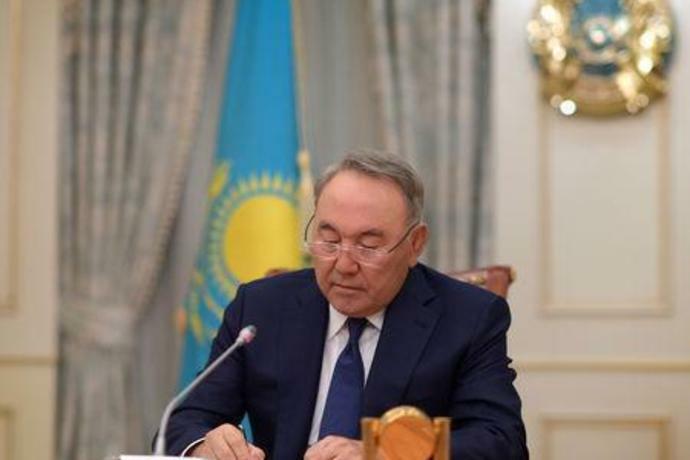 Valentina Matvienko, the speaker of the upper house of the Russian parliament and a close Putin ally, said Nazarbayev's resignation was unexpected and very serious, the RIA news agency reported. "He still retains his other high-ranking position, and he will continue to some extent to oversee things, so it is not like he has cut the cord totally - he still has his fingers in the pie," said Theodor Kirschner of Capitulum Asset Management in Berlin. 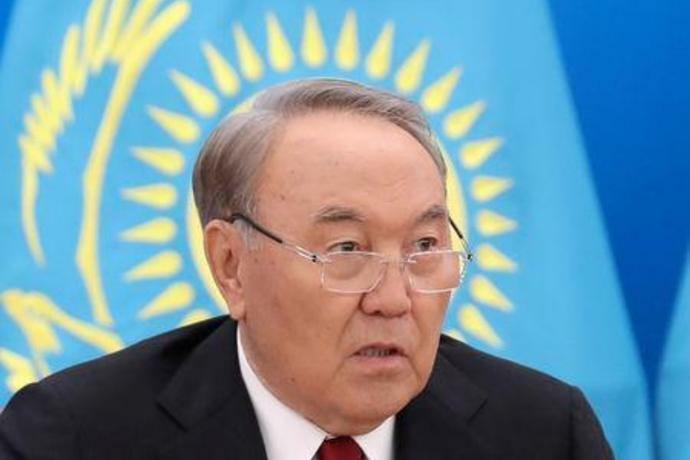 Nazarbayev steered his nation, which is the world's ninth-largest by area and five times the size of France, to independence from Moscow in 1991. 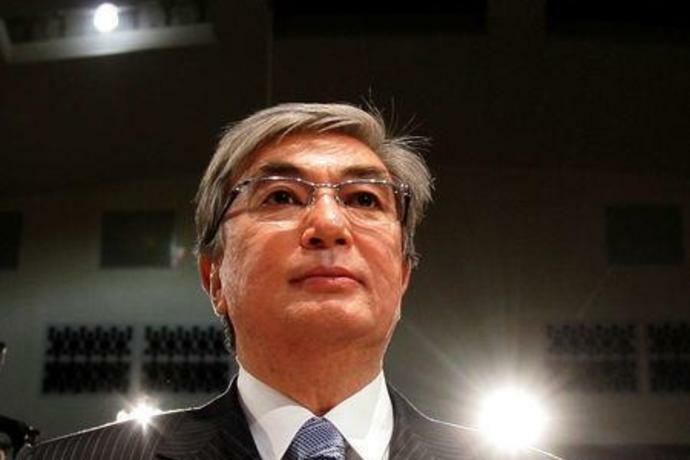 He won 97.7 percent of the vote in the last presidential election in 2015.
International observers have long judged elections in Kazakhstan to be neither free nor fair. 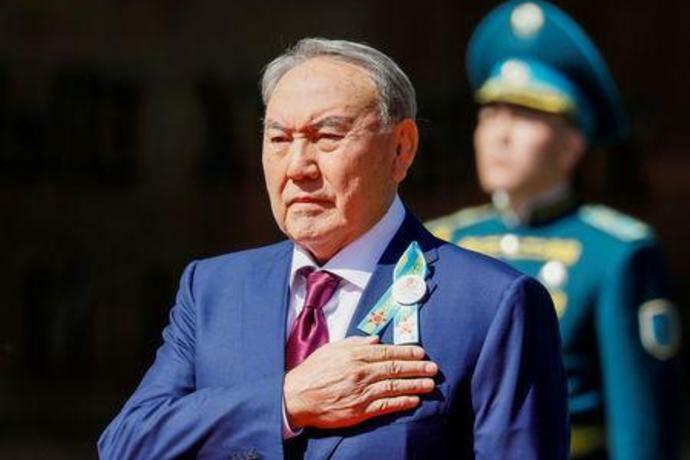 In recent months Nazarbayev's government pushed through a number of popular policies - including raising public-sector salaries and forcing utilities to cut and freeze tariffs - stoking speculation that he was preparing for a re-election bid.